Diabetic Retinopathy is one of the hallmark microvascular diseases secondary to diabetes. Endothelial cells and pericytes are key players in the pathogenesis. Interaction between the two cell types is important in the regulation of vascular function and the maintenance of the retinal homeostatic environment. There are currently several approaches to analyze changes in morphology and function of the two cell types. Morphologic approaches include trypsin digest, while functional approaches include studying blood flow. 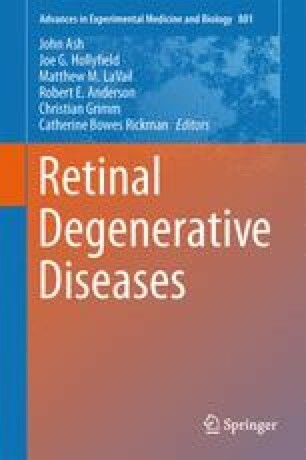 This review explores the advantages and limitations of various methods and summarizes recent experimental studies of EC and pericyte dysfunction in rodent models of DR. An improved understanding of the role played by EC and pericyte dysfunction can lead to enhanced insights into retinal vascular regulation in DR and open new avenues for future treatments that reverse their dysfunction. This work was partly supported by the Illinois Society for Prevention of Blindness (JC, AAF), NIH (EY019951, AAF), Research to Prevent Blindness, NY (JC, and Northwestern Department of Ophthalmology).